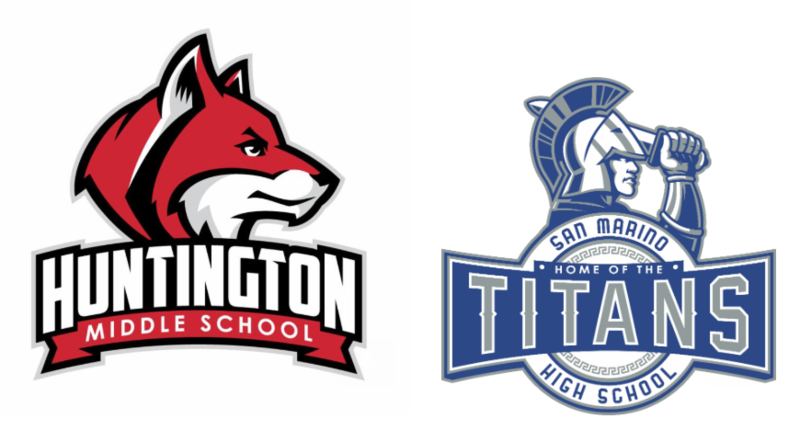 On Tuesday, April 16th, San Marino High School Counselors will meet with 8th Graders. Click on the link regarding more information for parents and students. Students are welcomed to the entire event. It is fine for them to come to the 7-9pm event. Some of the information will be redundant from the HMS visit and other information will be new to them. Come with questions and get them answered from students who are currently in athletics, VAPA, Robotics, and ASB! Parents of 8th Grade Students are encouraged to attend the 8th Grade Parent Night on Tuesday, April 16, 2019, at 7:00 pm in the Neher Auditorium at San Marino High School with our Counselors and Administration. Information regarding graduation requirements and courses will be presented. On Tuesday, April 16th, San Marino High School Counselors will come to HMS for an 8th Grade Assembly. Counselors will discuss what to expect when they visit Social Studies Classrooms and a little background about SMHS. Counselors will also be visiting SS classrooms on Wednesday, April 17th to discuss upcoming freshmen schedule.